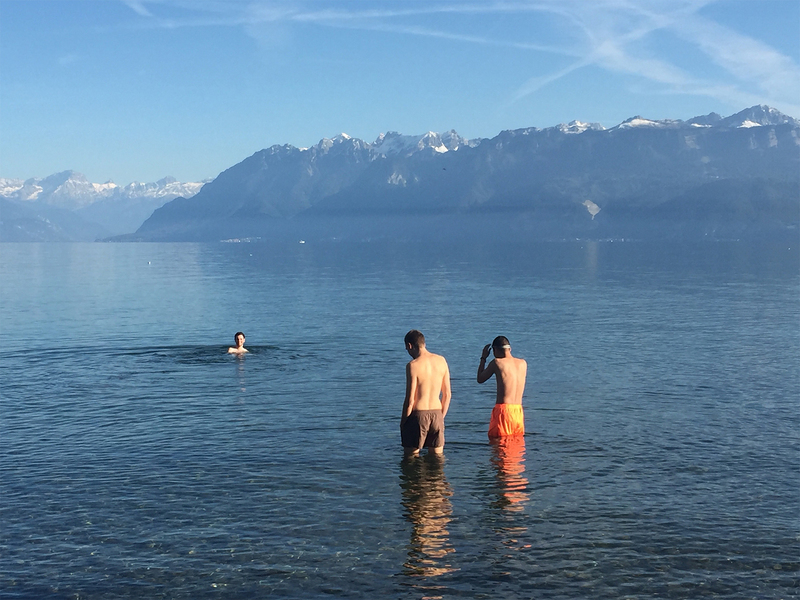 We speak to this ECAL Masters student from the Scottish highlands about a life-changing trip to the MOMA PS1, The Whole Earth Catalogue and going to University in Switzerland. 1. Untitled.OZ, 2017 – Digital collage utilising traditional and modern archival imagery to convey evolution in science and nature. 2. 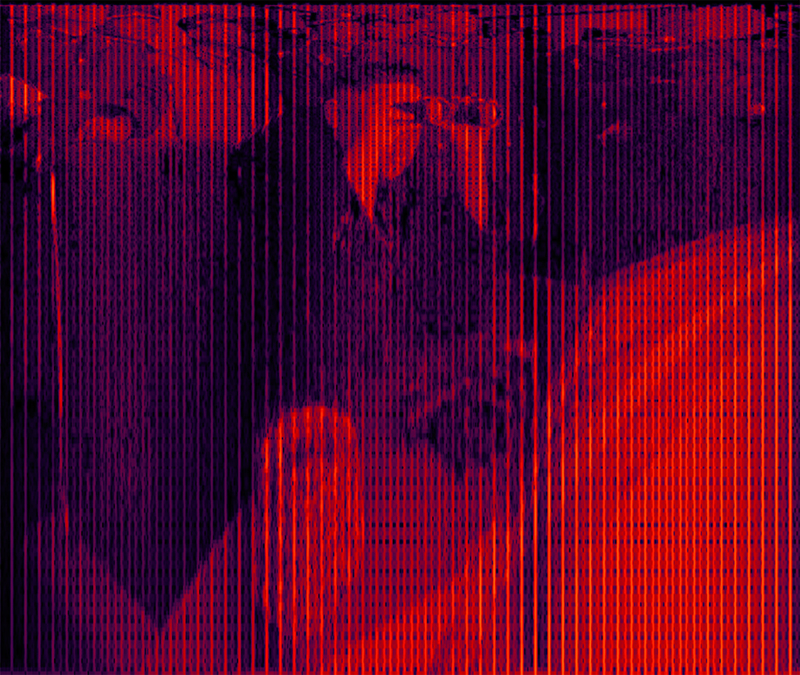 Spectral Image, 2018 – Image from the spectral audio book ‘Pale Blue Dot’, which attempts to explore humanity in the age of big data. 3. 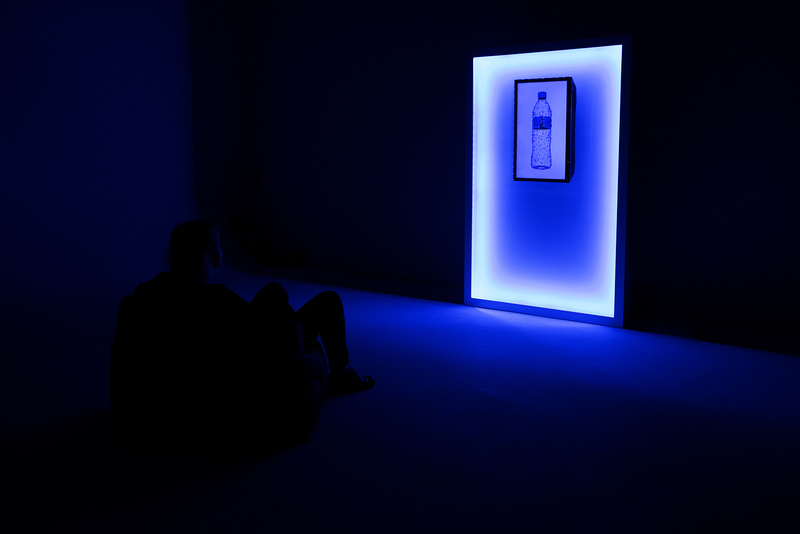 Fountain 2.0, 2018 – 5 minute video loop exploring manipulation within media and advertising through a sensory light and sound installation. 4. 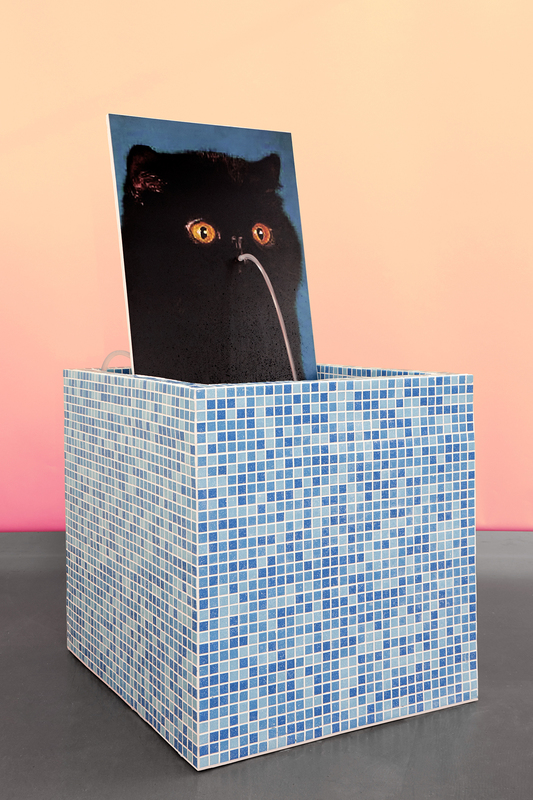 Cat Fountain, 2017 – Ceramic water feature with found image. An exploration into our relationship with imagery as a result of liquidity and popular Internet culture. This course is unique in the way students can explore their own artistic practice while also being able to develop a commercial practice too. 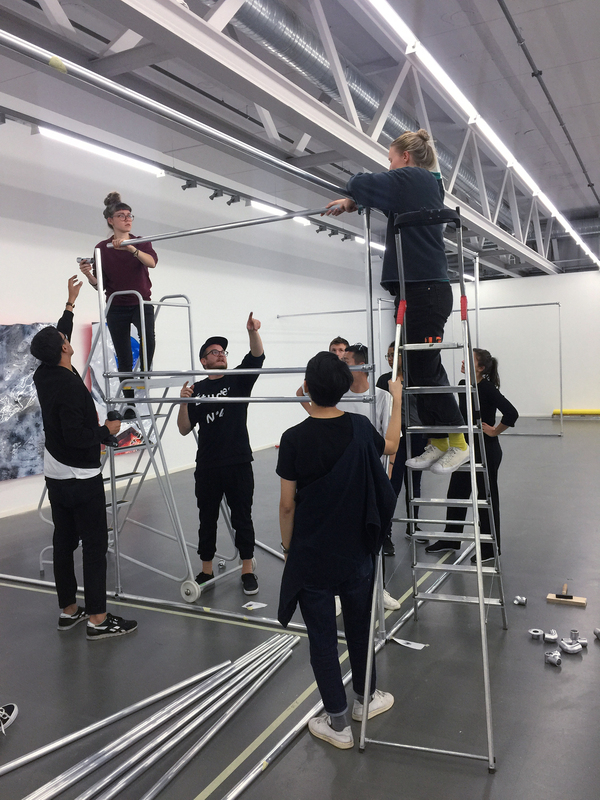 ECAL has brilliant resources and all of the tutors are working in the industry, giving students a really relevant education and setting us up well for the working world after graduation. For me, I mainly pursued higher education in the creative industries as I wanted to have time to explore my ideas and develop my practice while also having access to facilities and working in a creative studio environment. At ECAL especially, we are in contact with curators, gallery owners and influencers on a weekly basis which is invaluable. 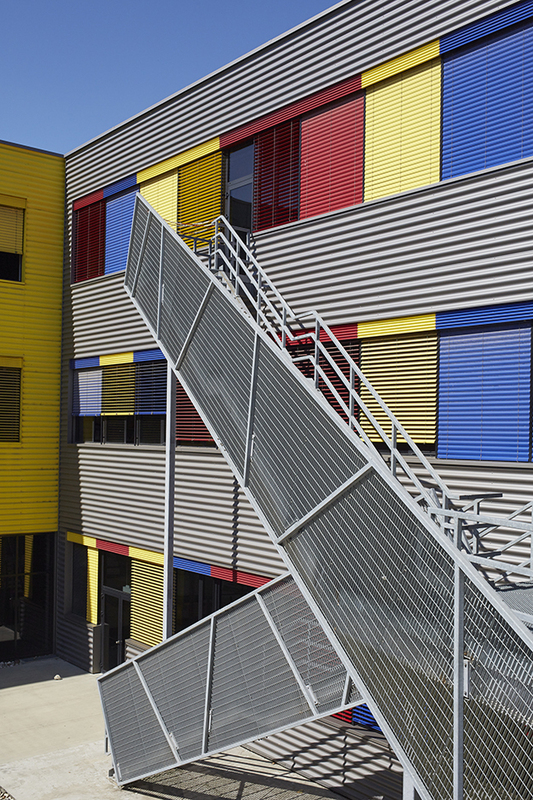 Can you show us your school in a few images? What has been your most enlightening encounter so far? While on a trip to New York with my class at ECAL, we visited MoMA PS1, where I had the chance to experience one of James Turrell’s Skyspaces. I discovered Turrell while at ECAL and instantly felt a connection with his work, I love the simplicity of the work and way he uses light and space to create almost spiritual experiences. The Skyspace I experienced at PS1 was a simple white room with wooden pew-like benches all around the sides and a perfectly cut away rectangle in the ceiling. Sitting at the side of the room, looking up at a framed rectangle of sky was really moving and something I will never forget. Can you share three items on your to-do list? Show us the work of one of your classmates. Image from Justinas Vilutis book ‘Pleiades’. What was the last great book you got out of your school’s library? 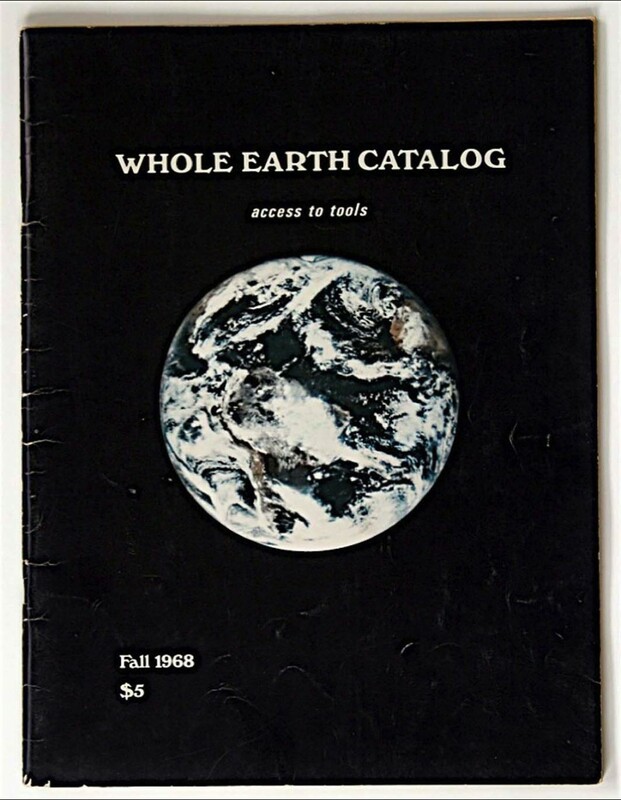 The Whole Earth Catalog by Stewart Brand is a book I always find myself picking up. The publication was key to the counterculture movement of the late 60s. The book provides one access to almost everything they would need to start an alternative lifestyle – it is the Internet before the Internet. How do you see photography contributing to todays world? Photography is everywhere now, and today anyone can be a photographer. I am more interested in looking at how we read and consume imagery, now that we constantly make and share them through the internet, and how this is in turn changing our relationship to imagery and its value. I think it’s important for a photographer to be aware of where they are and what is happening in the world around them. Today we can create entire worlds with a laptop and 3D modelling software, or manipulate political videos to convey whatever message we wish. Although I believe the photographer will never completely disappear, I think they will have to adapt with the rapidly changing world around them. I say this, yet I still have a soft spot for film, and can see a resurgence in the commercial industry for it. Perhaps this is a backlash against images becoming too sterile and a desire for something “real”. How do you imagine your life 10 years from now? I hope to be continuing to work in creative industries. My dream is to be able to support myself through my artistic/photographic practice. And I hope to have lots of dogs! About Calum: Photographer based between Glasgow, Scotland and Lausanne, Switzerland. 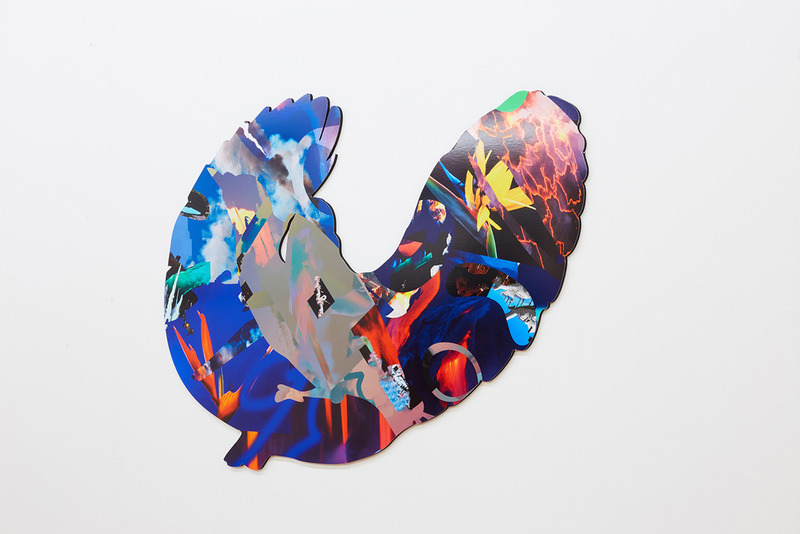 Last year Douglas graduated from the Glasgow School of Art with a degree in Communication Design. His final year project ‘Only The Dead Have Seen The End Of War’ was a one year research and concept-lead project that looks at the ever evolving conflict in the Middle East.